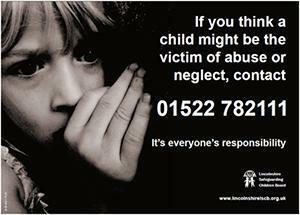 Here at Parish Church School safeguarding children is of high importance. Working closely with children and families means we are in a position to identify concerns early and provide help for children to prevent concerns from escalating. We work very closely with social care, the police, health services and other agencies to promote the welfare of children and protect them from harm. Our Designated Safeguarding Lead (DSL) and Designated Teacher of Looked After Children (DT LAC) is Mrs S. Nelson.